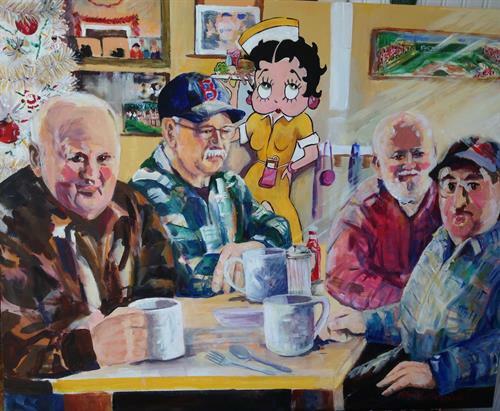 The Guild of Harwich Artists presents their first member show at the Harwich Cultural Center, 204 Sisson Rd., Harwich. dates: September 15, 21, 28 and on October 5th. All art on exhibit is available for purchase. The opening, complimentary reception, will be held on Friday, September 15th, from 2 to 4 PM. Teacher Organization(PTO) to further art education. Please join us for the exhibit. For more information about the Guild and its programs visit http://guildofharwichartists.org.